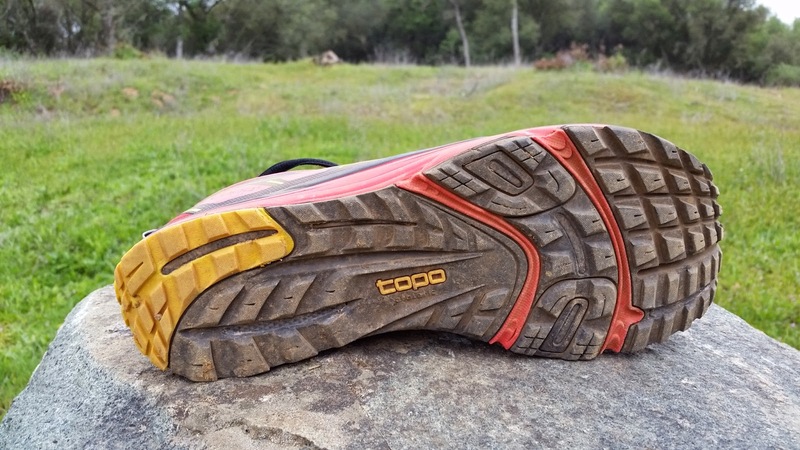 One of my favorite trail shoes has to be the Topo Athletic MT (Mountain Trainer). I did a review of them on September 17, 2014 (Click here for the MT review). The Runventure was released in 2015 and I was excited to see what changes they made. It would be hard to top the MT, in my opinion. The MT (8.2oz.) 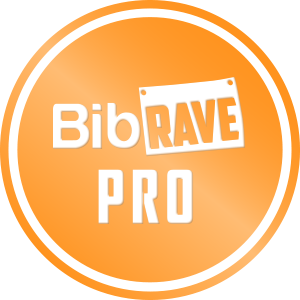 is about 0.7 ounces lighter than the Runventure (8.9 oz.). I felt like the MT is great for trails without sharp rocks. It was quick and agile, even up steep granite outcrops. Both shoes have a 2mm drop, which I love. Having a minimal drop puts your body in better alignment, which will help maintain a better running form and prevent injuries that higher heel drops can cause. The Runventure definitely feels like it has more protection from sharp rocks than the MT, but it still has plenty of flexibility. 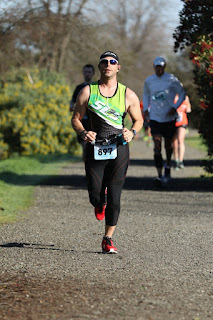 As with all of the Topo Athletic shoes I have tried, you have an excellent connection with the ground, meaning that you feel when your foot connects to the ground. I find that I pay more attention to my form when that connection is there. 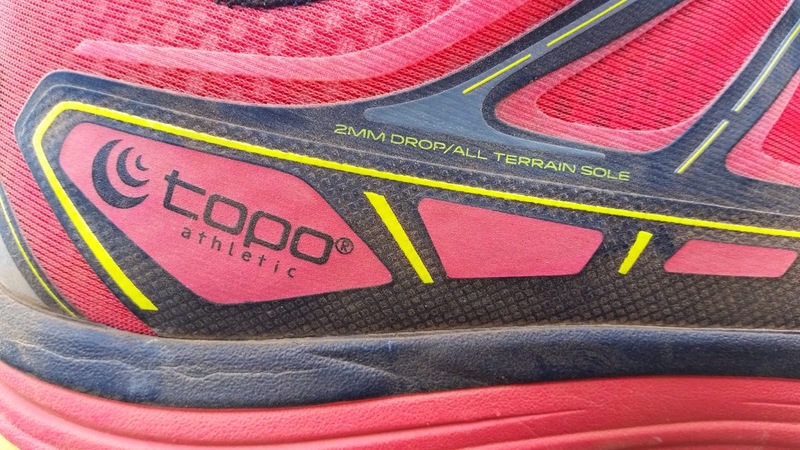 Keep in mind that Topo Athletic shoes have less cushion than your typical shoe, but I personally find them to have plenty of cushioning. The Runventure has a fully gusseted tongue, which means that it is sewn all the way up to the laces. This will reduce the amount of dirt and rocks that make their way into your shoes. This is an important feature in all trail shoes. Another great feature of the Runventure is the dual layer tear resistant mesh, which will help your shoes endure mile after mile of the harsh trails. 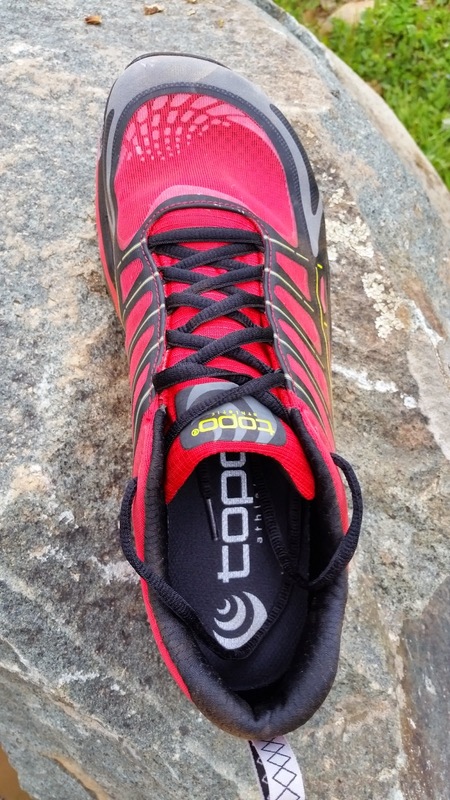 TopoAthletic shoes fit snug in the heel and midfoot, while it they are loose in the toebox. This wide toe box allows your toes to spread out. This will not only help you be more stable, but will also reduce foot injuries commonly caused by shoes that compress your toes. The Runventure fits like a glove. I love the way it feels as it almost feels like it’s a part of my foot. 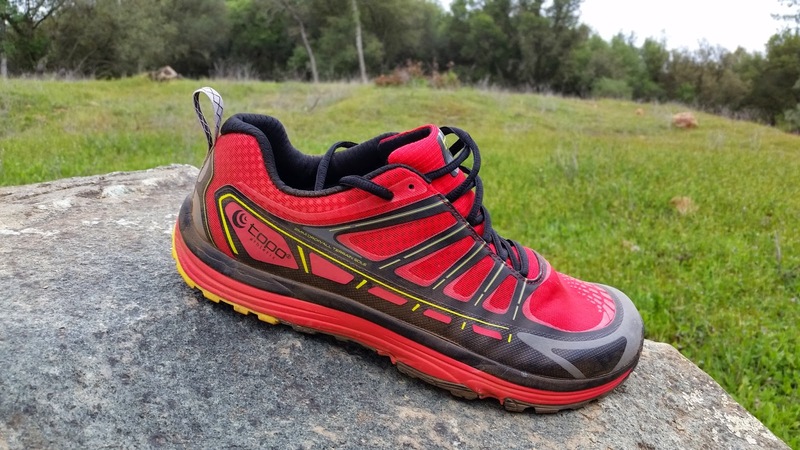 The Runventure is a great looking shoe that feels great and performs even better. The extra protection under your feet was a great addition and I can’t wait to put some more miles on these shoes. The price is great too at $110. You can buy them at the TopoAthletic site or at Amazon.